Program your FLORA in your browser! 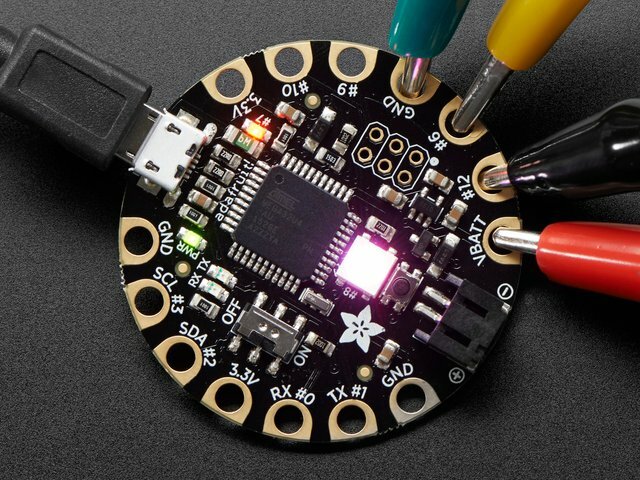 codebender is an online development and collaboration platform for all Arduino users, makers, and engineers out there. 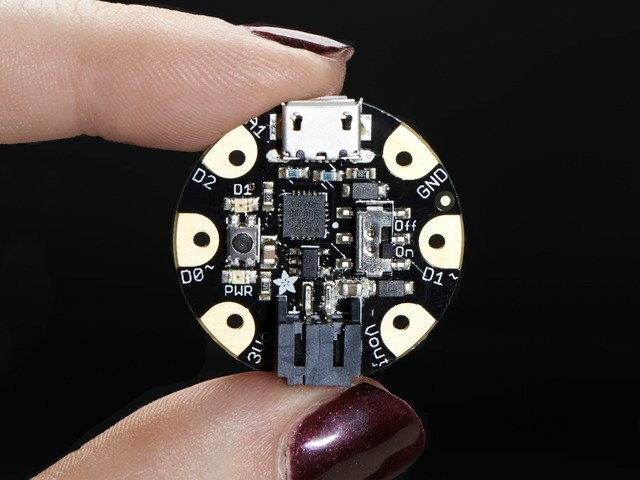 It makes it easy for anyone, no matter how novice they are, to program their favorite microcontroller. 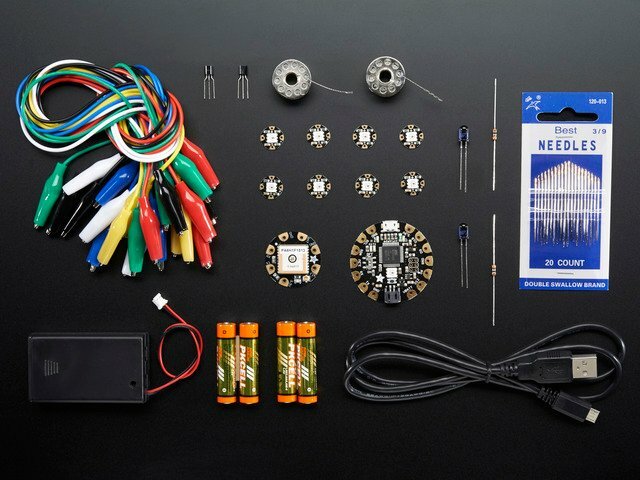 codebender takes away all the frustration of setting up and maintaining your computer when developing applications for Arduino related hardware. It offers an advanced editor with highlighting, autoformating, and autocompletion. It has an extensive repository of libraries that you can access directly from the editor, as well as a handy compiler with very descriptive output that will help you quickly debug your programs. Your projects are stored on the cloud, so you can access them anytime, from anywhere, and share them with your friends and colleagues. You can even embed your code anywhere on the Internet... on your favorite forum, or your personal blog. 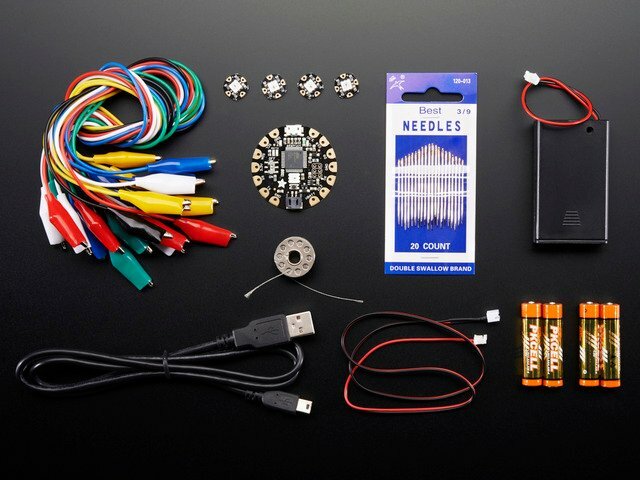 codebender supports an ever-growing collection of Arduino platforms. 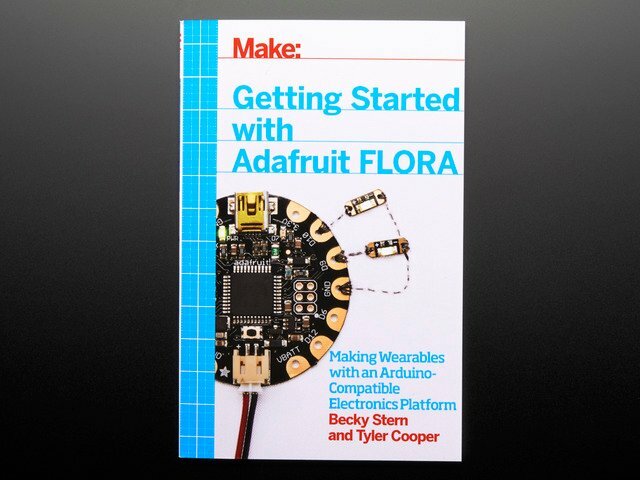 And now, one of those platforms is FLORA, Adafruit’s wearable electronics platform. In order to be able to program your FLORA, you need two pieces of software on your computer. The first is a driver that will allow your computer to recognize the FLORA. The other is a browser plugin that will allow codebender to communicate with the FLORA. 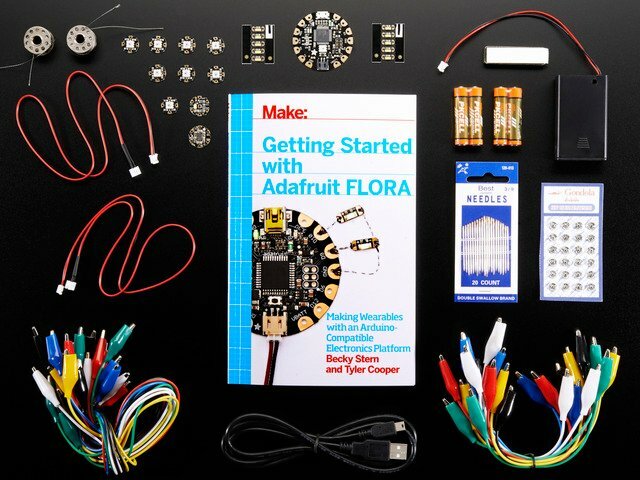 Thankfully, codebender’s Getting Started guide will help you set these up, and have you programming your FLORA in just minutes. Let's check it out! This guide was first published on May 25, 2014. It was last updated on May 25, 2014. This page (Overview) was last updated on Apr 23, 2019. Make any toy make simple sound!